CleverPDF is a free service that anyone can use to convert a PDF into a Word document, a Pages file, or an ePub file. 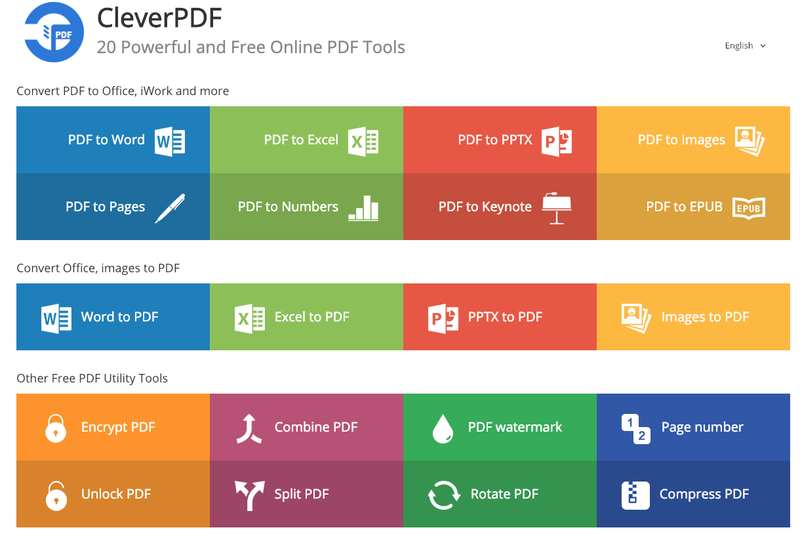 That’s just the tip of the iceberg of what’s on offer from CleverPDF. The service can be used to create PowerPoint slides, Keynote slides, images, Numbers, and Excel files. 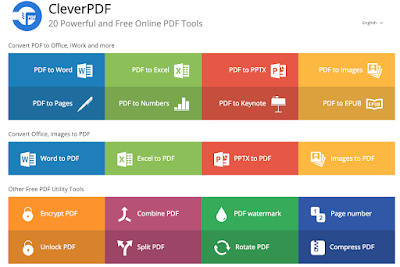 I used CleverPDF to convert one of my PDFs into a Word document today. It was quick and easy. I didn’t have to register on the site or enter my email address in order to convert my PDF and then download the Word document.